The Resort Le Dune & SPA, the perfect choice for your holiday by the sea with the family in a Delphina collection hotel in Sardinia. The Resort Le Dune is one of the best-equipped resorts in Sardinia, facing the waters of the Golfo dell’Asinara at the Marina di Badesi and set in a private park of 280,000 m2 surrounded by sand dunes, junipers and vines. The Resort Le Dune has five different 4 star and 4 star superior hotels: I Ginepri, Le Palme and Le Rocce (4 stars), Le Sabine and La Duna Bianca (4 star superior), all in perfect harmony in a natural setting. Within the resort there are a good 10 restaurants, 6 swimming pools of which two are reserved for children, fully equipped spaces for their entertainment and numerous services and facilities for family holidays. 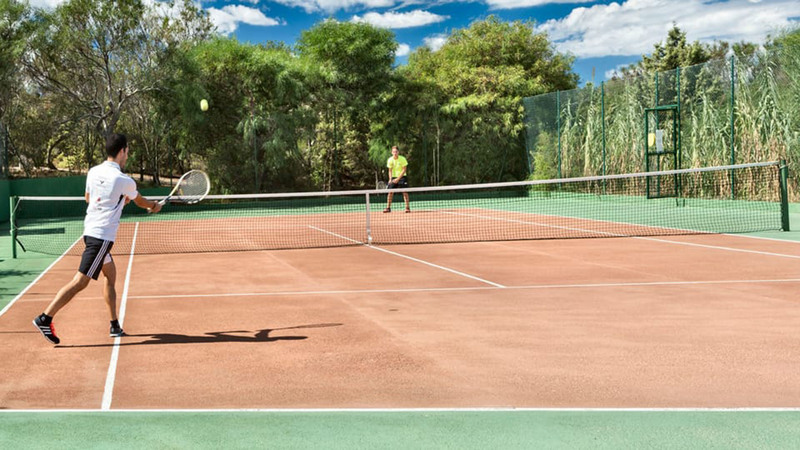 To keep in shape, there is a wide range of free sports and fun activities, including five-a-side football, tennis, mini basketball and archery. 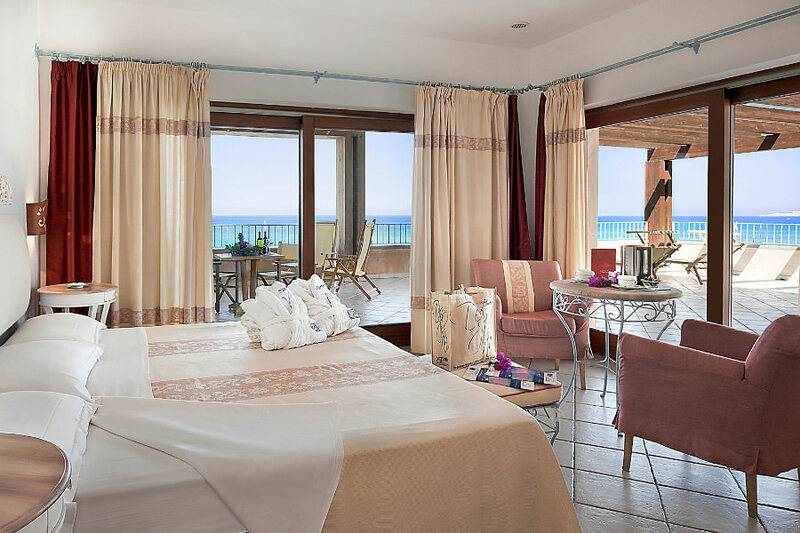 For those wishing to spend a holiday in Sardinia dedicated to wellness, the Resort Le Dune boasts a splendid SPA with heated freshwater swimming pools that is perfect for couples looking for relaxation or on their honeymoon in Sardinia. Facing the resort, there is the fully equipped Li Junchi beach (Blue Flag since 2016) at Badesi Marina which extends for about 8 kilometres towards the Golfo dell’Asinara; a delightful stretch of coastline that goes from the typical town of Castelsardo as far as the beautiful cliffs of Isola Rossa. 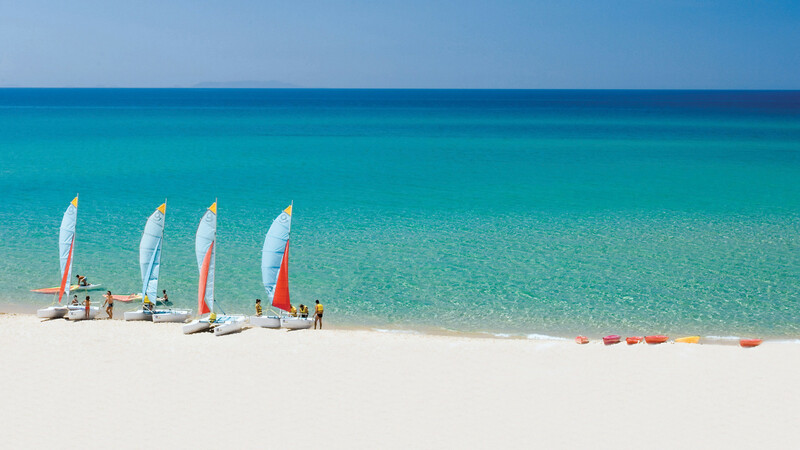 It is considered to be one of the longest beaches in Sardinia and is notable for its fine white sand. For a holiday full of flavour, the Resort Le Dune offers a good ten restaurants – including the Peter Pan restaurant for children at the Baby and Mini Club – which offer different menus and delicious dishes of Mediterranean and traditional Sardinian cuisine reinterpreted by award-winning chefs using local, fresh and authentic ingredients. 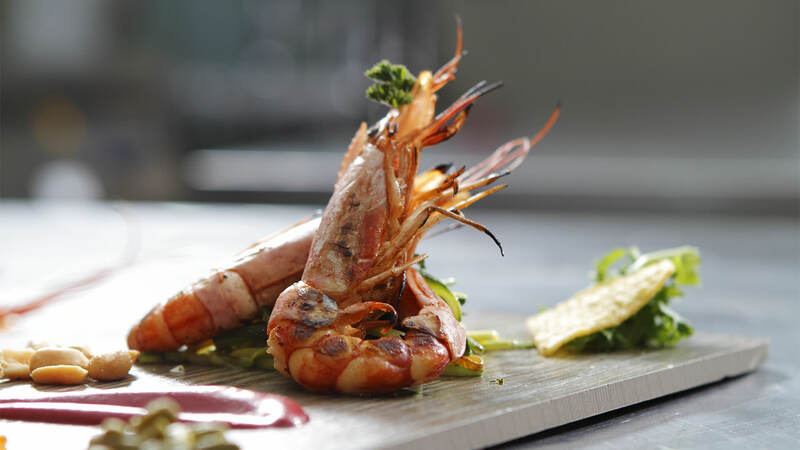 On request, gluten-free cuisine is also available, with new and flavoursome recipes. If you want to visit some of the most interesting places in the North of Sardinia there is a wide range of excursions by sea or land, including the chance to discover the International Straits of Bonifacio Marine Park which includes the enchanting islands of the La Maddalena Archipelago, Lavezzi and the islands of the south of Corsica, as far as the little town of Bonifacio. The Resort Le Dune is in the North of Sardinia in Badesi, facing the Golfo dell’Asinara. It is about one hour by car from the Alghero-Fertilia airport and the ferry terminal and airport at Olbia and 40 minutes from the ferry terminals at Santa Teresa Gallura and Porto Torres. 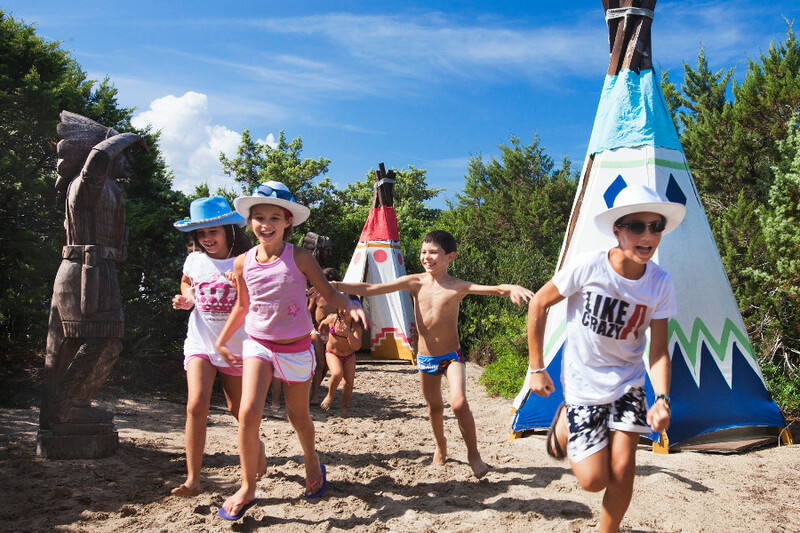 "Europe's best holiday resorts with kids clubs for all ages"